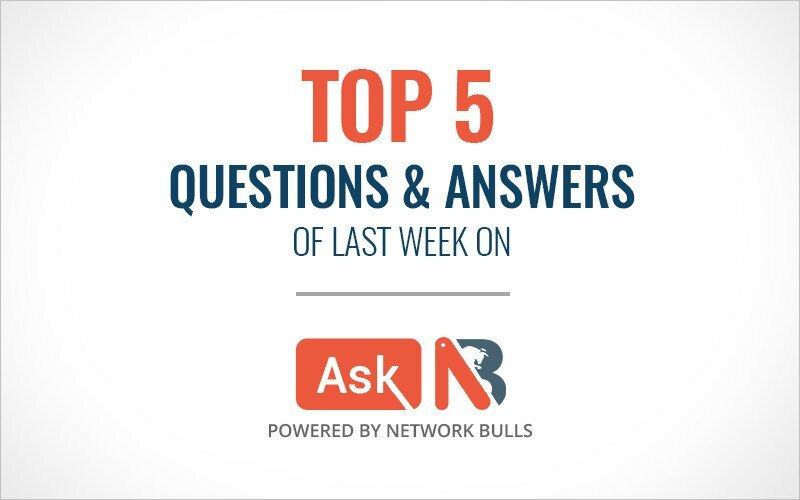 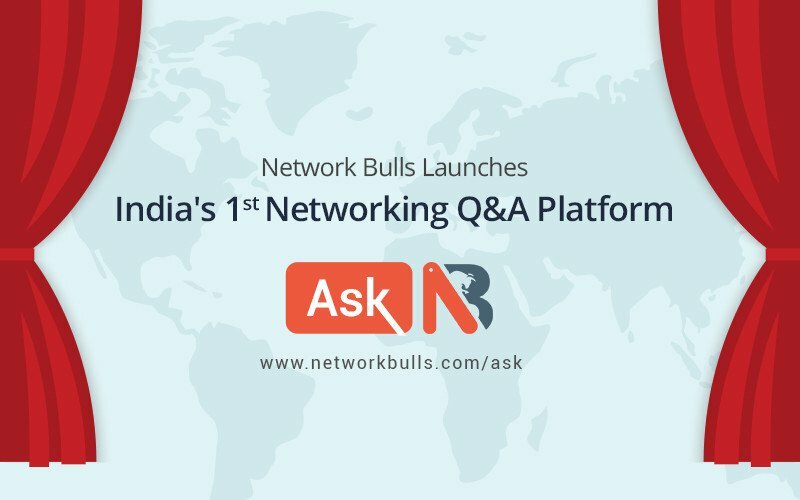 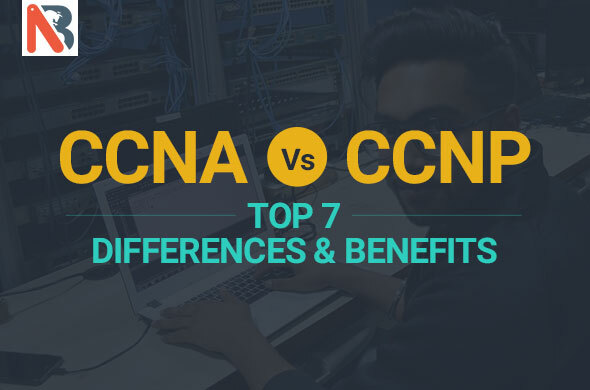 How to Share Network Bulls CCNA, CCNP & CCIE Training Reviews in just 3 Clicks? 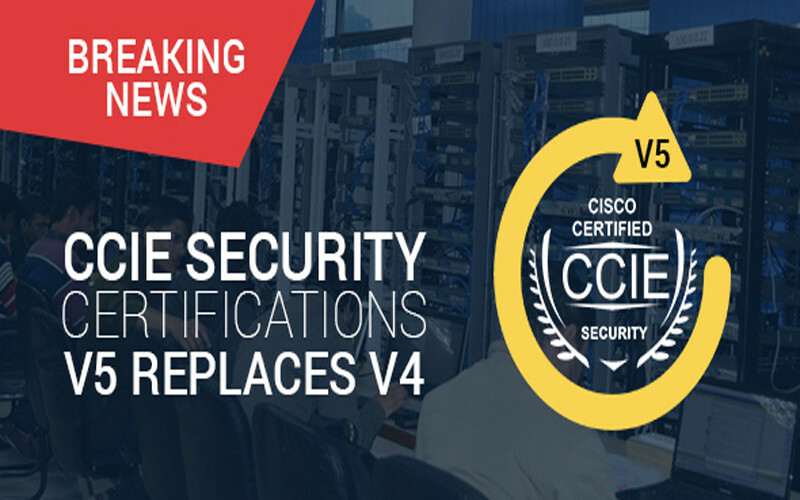 CCIE Security Version 4 vs Version 5 - Know the Changes! 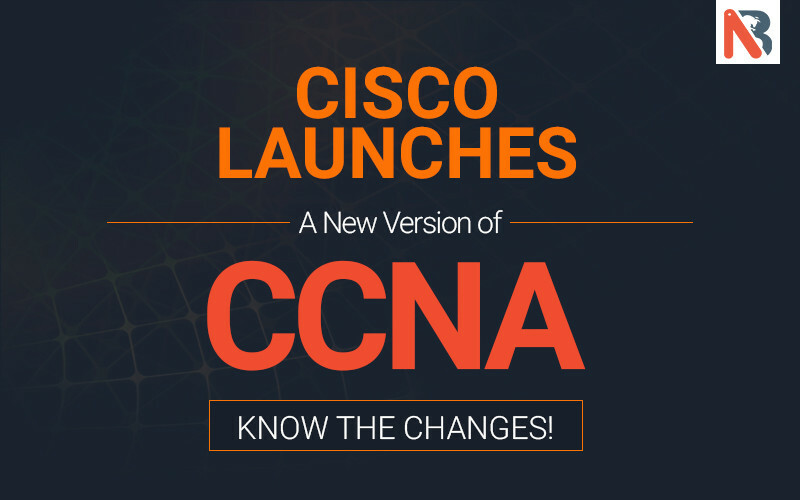 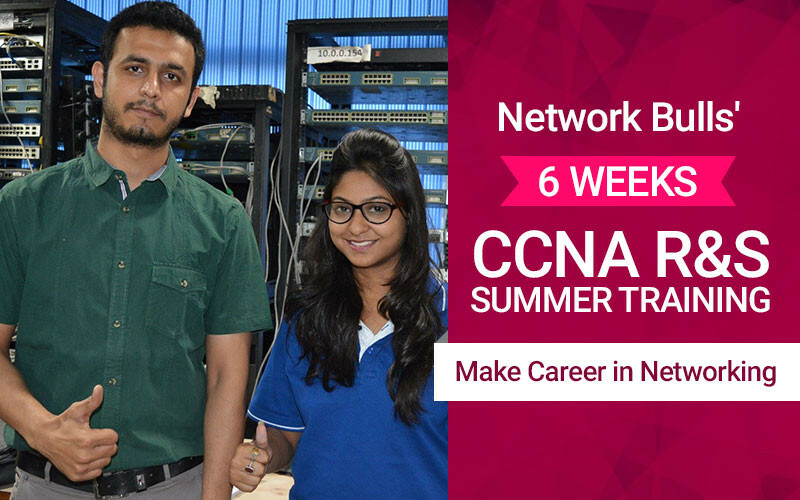 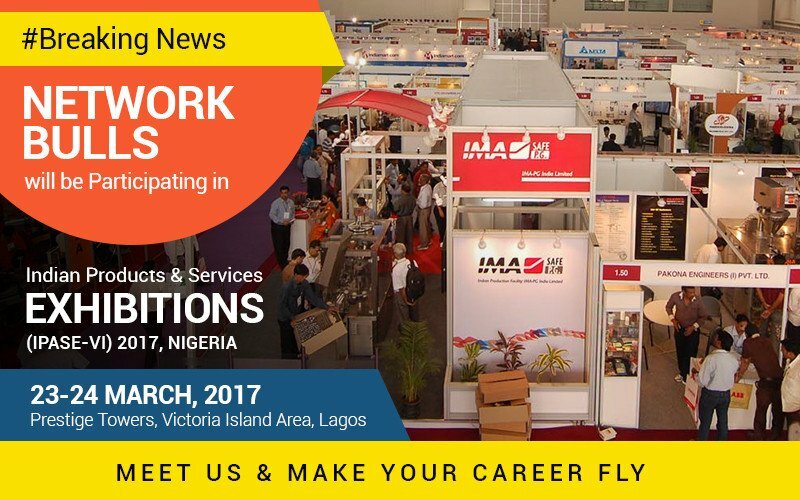 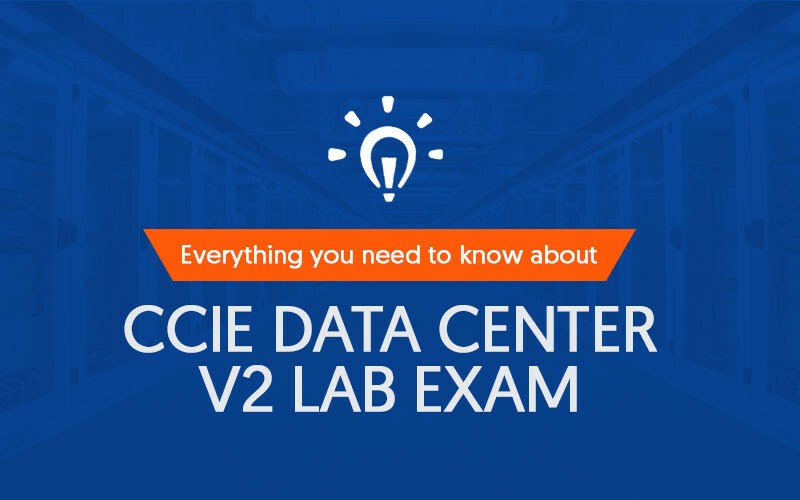 Cisco launches a new version of CCNA, know the changes!